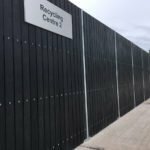 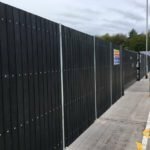 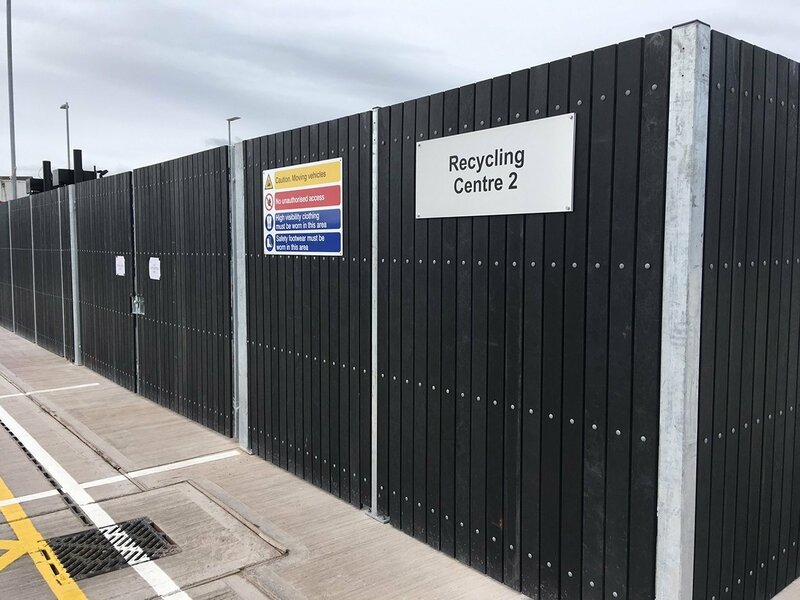 Jaguar Land Rover looked at several screening options for the new recycled waste area at their £3.85 million factory expansion at I54 Business Park, Wolverhampton. 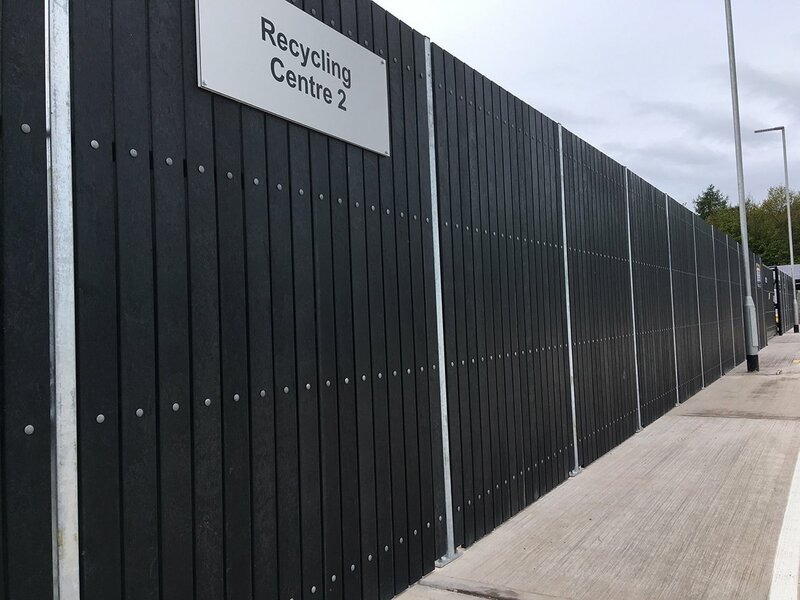 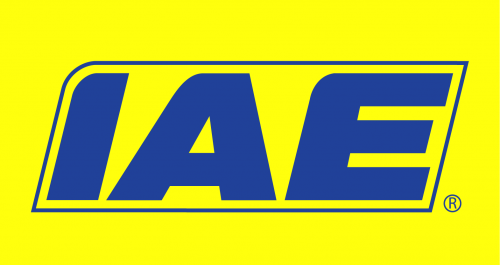 IAE’s recycled plastic RCP Screen-V1 proved to be the right product at the right price for their requirements. 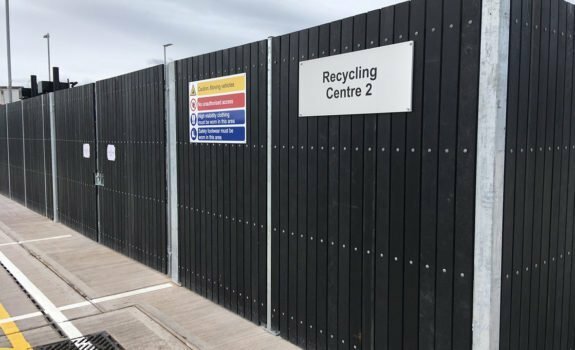 Jaguar Land Rover have a strong commitment for recycling their own factory waste and this was a key factor when deciding to what system to go with. 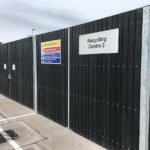 Chip, crack, splinter proof and maintenance free qualities coupled with the tough and durable long lifespan caught the eye of their Project Engineer in charge of sourcing materials for the factory expansion. 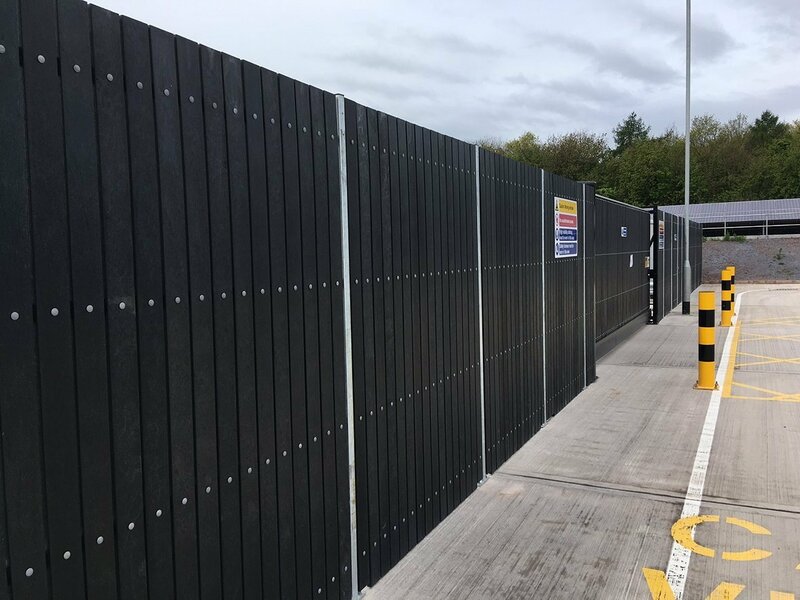 With a proven track record of providing other large facilities with similar solutions Jaguar Land Rover felt confident they had chosen the right product and the right company.